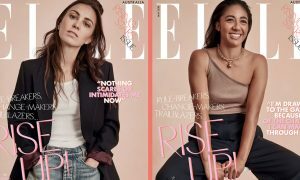 Elle Australia has become the first Australian magazine to shoot both its cover and fashion editorial using Apple’s iPhone 7 Plus. 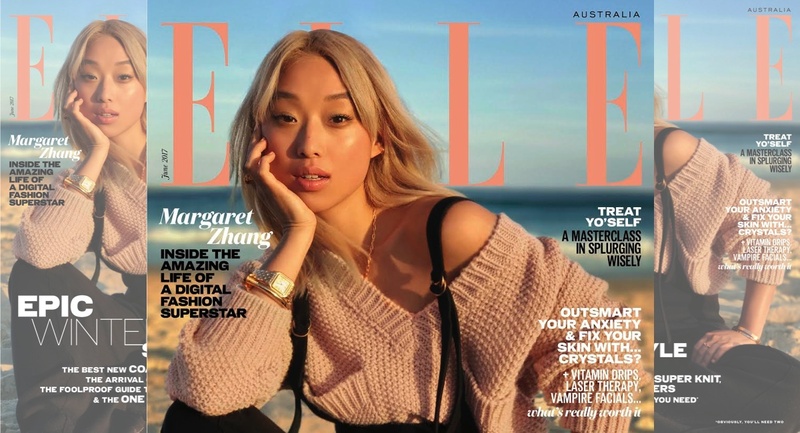 Australian creative and influencer Margaret Zhang is the cover star for the June issue which was shot by leading fashion photographer Georges Antoni at sunset on Sydney’s Bondi Beach using iPhone 7 Plus in Portrait mode. 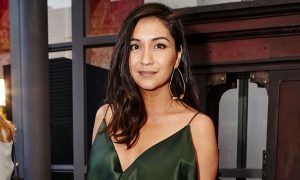 The June issue of Elle Australia goes on sale today.